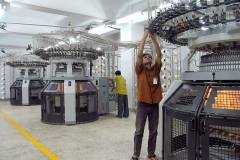 Situated on the north western corner of Dhaka in Gazipur, this unit is involved in manufacturing of finished fabrics for apparel manufacturing units. 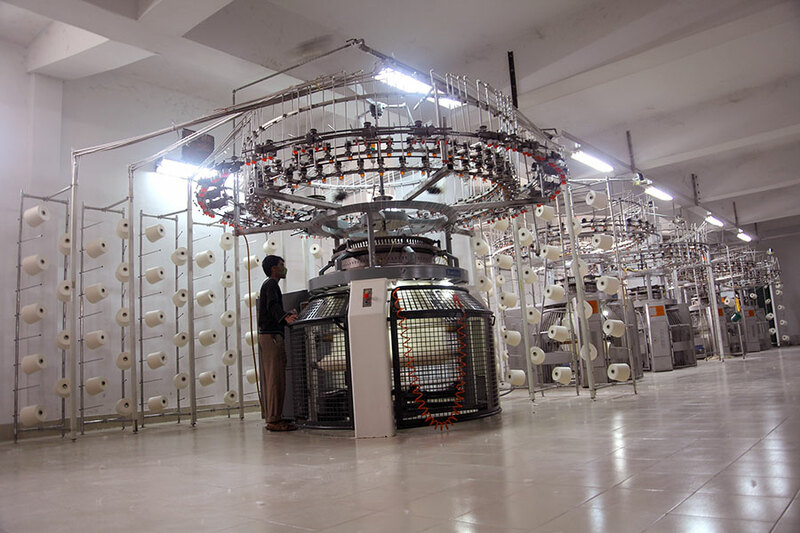 As a backward linkage unit, Purbani Fabrics Ltd. is equipped with state-of-the-art European technology producing 100% knit fabrics. 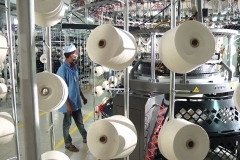 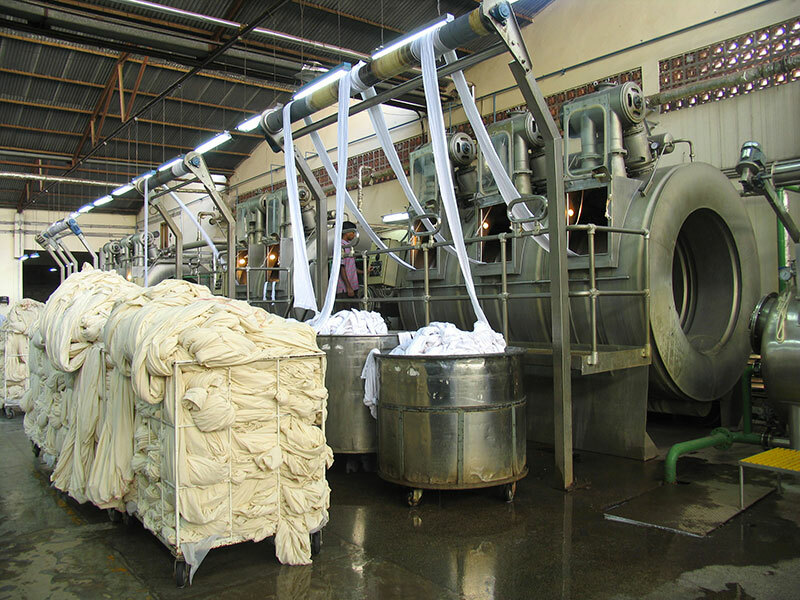 Purbani Fabrics Ltd. is also located on the same premises as Karim Textiles which ensures a quick and seamless supply to the group's garments factory. 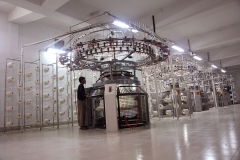 Knitting:This unit has 60 circular and 39 flat knitting machines. 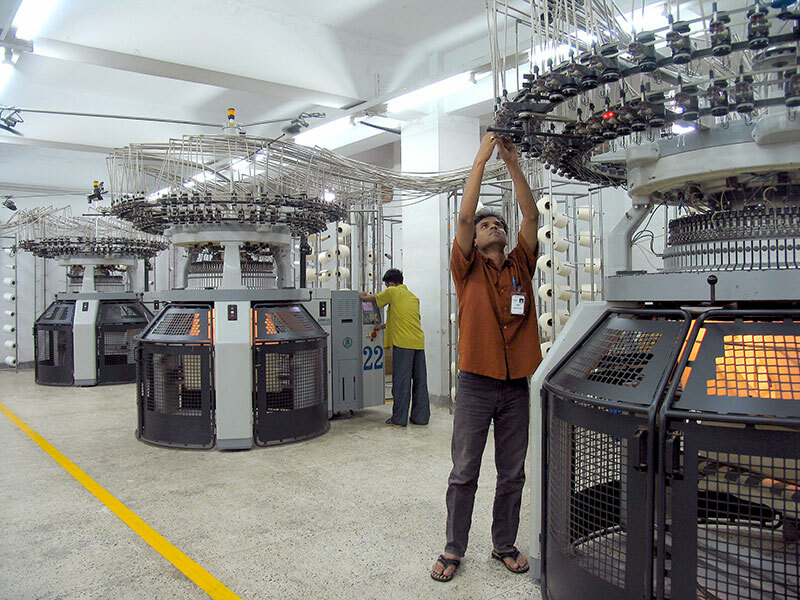 Most of the circular knitting machines are from Mayer & Cie (German) and the flat knitting machines are from Matsuya (Japanese). 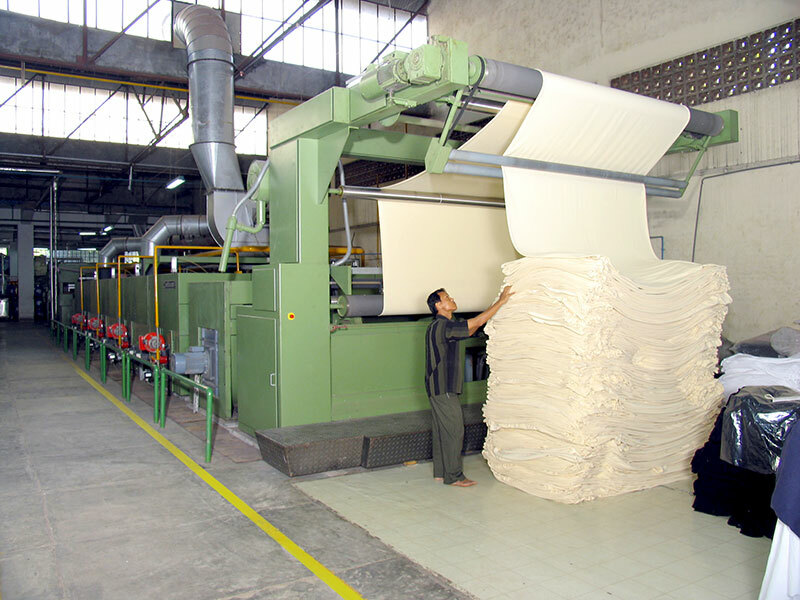 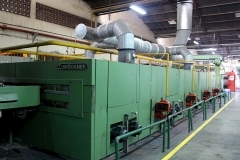 Fabric Dyeing:	The company uses Thies dyeing machines (Germany) & Dilmenler dyeing machines (Turkey). 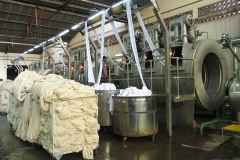 The daily dyeing capacity is about 25 tons. 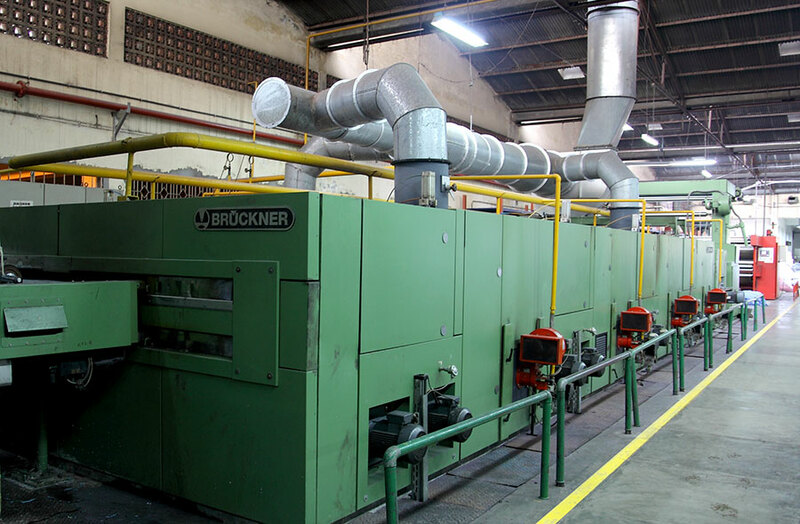 Finishing:	It uses one Santex-Ferraro (Swiss) tubular line and two Santex-Bruckner (Swiss-German) open width lines. 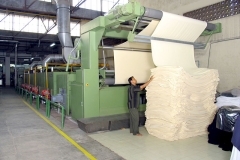 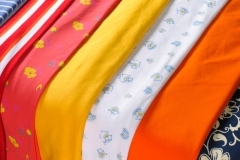 The daily finished fabric capacity is about 25 tons. 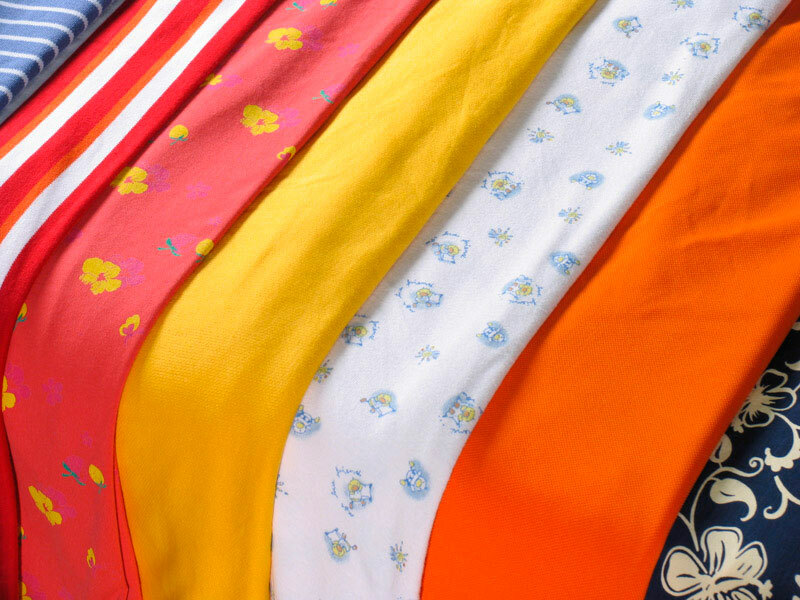 Products: Knitted Fabric, Structures, Single Jersey, Pique, Lacoste, Rib, Herring Bone, Knitted Twill, French Terry and other great designs (100% cotton, polyester, polyamide and blends with elasthane inserts). 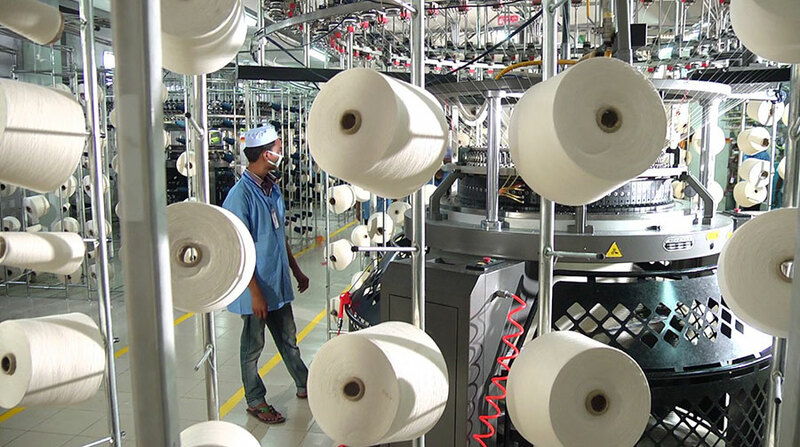 In addition, this unit produces interlock fabrics in plain and lycra varieties of the highest quantity.